MEDIAFILLASGh.com can exclusively confirm that astute radio personality, Kofi Asamoah Aning (popularly known in the media circles as “Pastor Nick”) has officially joined Kasoa-based Pink 96.9FM as the morning show host. 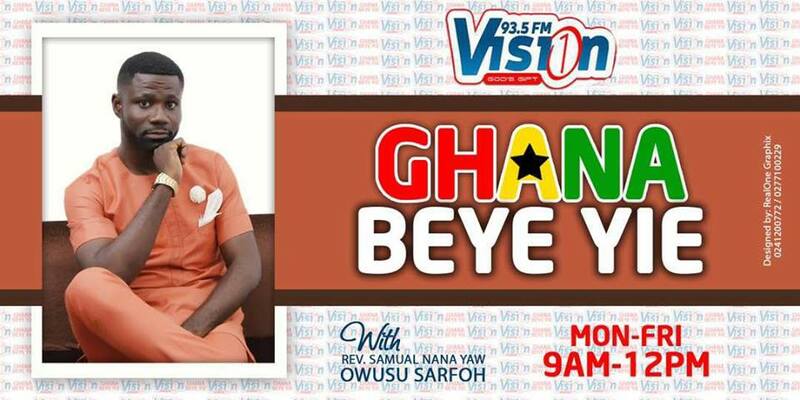 The former morning show host of Sunyani-based Storm FM is expected to kick off work with his new station tomorrow Monday, July 31. The show will run from Monday to Friday between the hours of 5.45am and 10am. The former radio Pastor and programmes manager of Space FM took to his facebook wall and wrote this to confirm the news of his new journey. These were the exact words of Kofi Asamoah. My job is done, A new journey to another destination. See you next week end. Make a date with your host, Kofi Asamoah this and every weekday as he offers cherished listeners in Kasoa, Accra and beyond a more refreshing alternative to morning radio. The show can also be listened via Pinkfmonlinegh.com and Tunein radio. 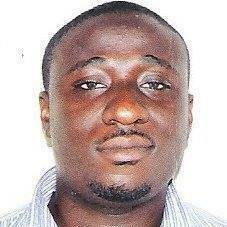 MediafillasGh.com congratulates Kofi Asamoah on landing a new job.